On your next visit to our Caribbean paradise, don’t miss the opportunity to visit a cocoa plantation in the Dominican Republic! No matter the language in which it is spoken, chocolate is loved—and savored—the world over. For more than 4,000 years, the cacao seed from which chocolate is derived has been a cherished commodity. Today, as in much of the Caribbean, chocolate is a staple of local cuisine in the Dominican Republic. The chocolate we all know and love comes in many different forms dark chocolate, bitter chocolate, bitter-sweet chocolate, milk chocolate, white, chocolate; it comes in chocolate bars, ice cream, brownies and even in liqueurs. What’s more, chocolate contains vitamins A1, B1, C, D, E iron and magnesium, and has numerous health benefits. Some even say it is an aphrodisiac! The Dominican Republic is a major world producer of cocoa. And although we export quite a bit, we also love it ourselves. One of the most common—and delicious—ways to savor chocolate in the Dominican Republic is by trying an incredibly fresh and tasty hot chocolate. You can even prepare this great recipe at home and drink it while you plan your next vacation to Punta Cana! 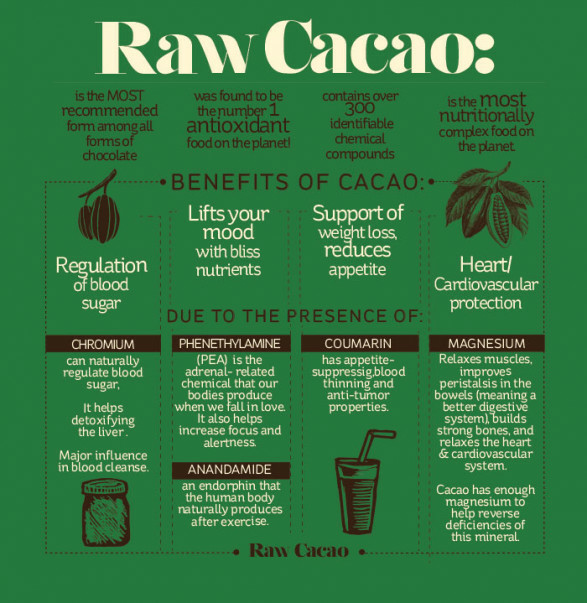 See this great explanation From Bean to Bar if you really want to find out more about how cacao becomes chocolate before your next trip to the Dominican Republic. But once you’re here, you won’t want to miss the opportunity to visit a cocoa plantation. I promise it’s a wonderful tour for the entire family! Contact your Amstar representative at the hospitality desk of your hotel to help you plan your next vacations or simply to ask any questions you may have about your upcoming trip to your dream destination.